IPACT (Integrated Process Automation and Control Technologies) is an automation systems integrator. Headquartered about 40 miles southeast of Chicago in Valparaiso, Indiana, IPACT has been delivering manufacturing solutions since 1986. The company specializes in turn-key automation systems for the manufacturing and process industries, and delivers a full range of applications from standalone control applications to process control and factory-wide integrated control systems, manufacturing information systems, manufacturing execution systems, performance systems, and workflow solutions. 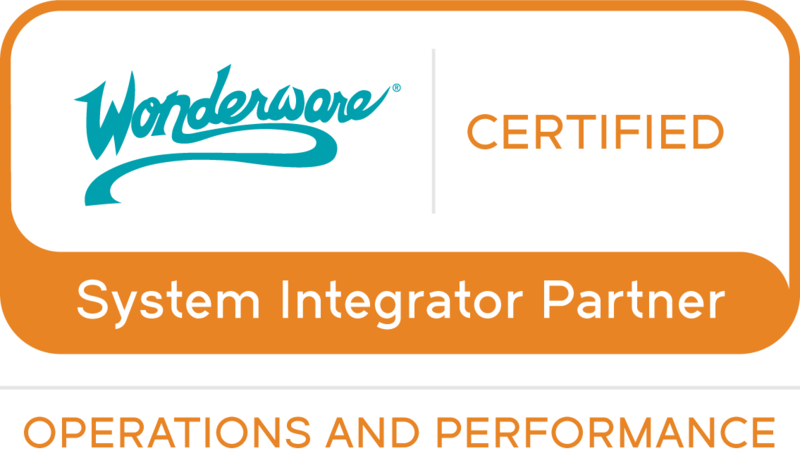 IPACT is a Wonderware Endorsed System Integrator and works primarily in the food, metals, personal care, and machinery sectors. Please see our website for a more in-depth look at our services, solutions, and examples of our projects. Wonderware System Integrator: IPACT, Inc.